Kmart shoppers.. it’s Friday, so you know what that means.. a NEW Freebie from your Friday Fix section of your app! 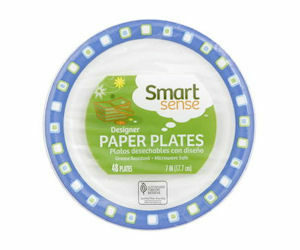 Be sure to head over there today to pick up your free Smart Sense Party Plates! Start earning points and exclusive coupons every time you shop!! !